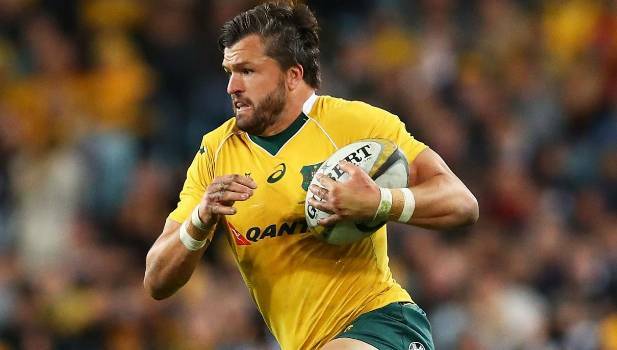 Wallabies coach Michael Cheika says veteran Adam Ashley-Cooper wants to prove himself worthy of a place in their squad for the 2019 World Cup in Japan. 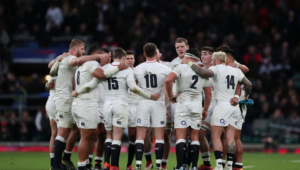 The 34-year-old has been in talks with the Waratahs about a potential return to Super Rugby from Japan as he eyes his fourth World Cup appearance. Cheika, who coached Ashley-Cooper during the Waratahs’ maiden Super Rugby win in 2014, says the utility back is expecting no favours from his old boss. 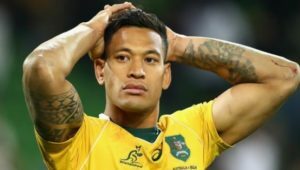 ‘He spoke to me about the idea of coming back and I didn’t have to say anything because he took the words out my mouth,’ Chieka told Sydney Morning Herald. ‘He said: “I’m not looking for any favours or entrees or anything. I want to come back through Super Rugby, prove to myself that I’m good enough to take the spot”. ‘If he plays good enough in Super Rugby, he’ll get an opportunity, I imagine, like any other player. Ashley-Cooper made his debut against the Springboks in 2005 and since earned 116 caps, with his last coming against the All Blacks in 2016.